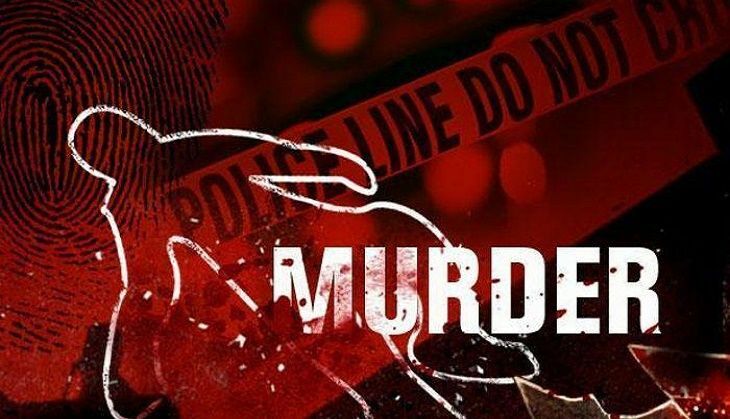 A woman was arrested on 16 May for allegedly strangling her 35-year-old husband to death at Raipur Ghunsi village in Neemgaon area, Lakhimpur Kheri, the police said. Ram Sewak was allegedly killed by his wife Phoolmati and Ramesh, with whom she had an affair, according to the police. The incident came to light this morning after which the woman was arrested, the police said, adding that efforts are on to nab Ramesh, who is absconding. An alleged extra marital affair between the woman and Ramesh is stated to be the motive behind the murder, according to the police.